Wonderful blog in support of wildlife. 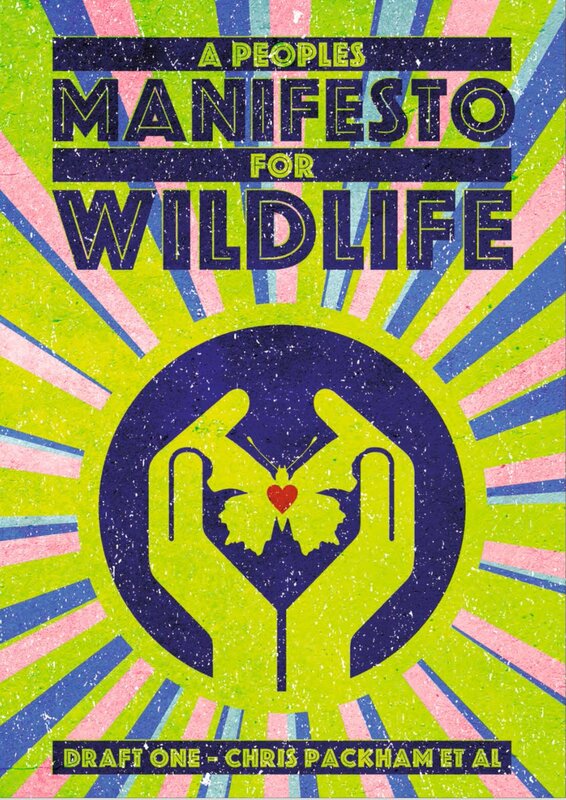 Thank you for contributing to the Wildlife Manifesto. It is an amazing, well thought out set of policies for the future. 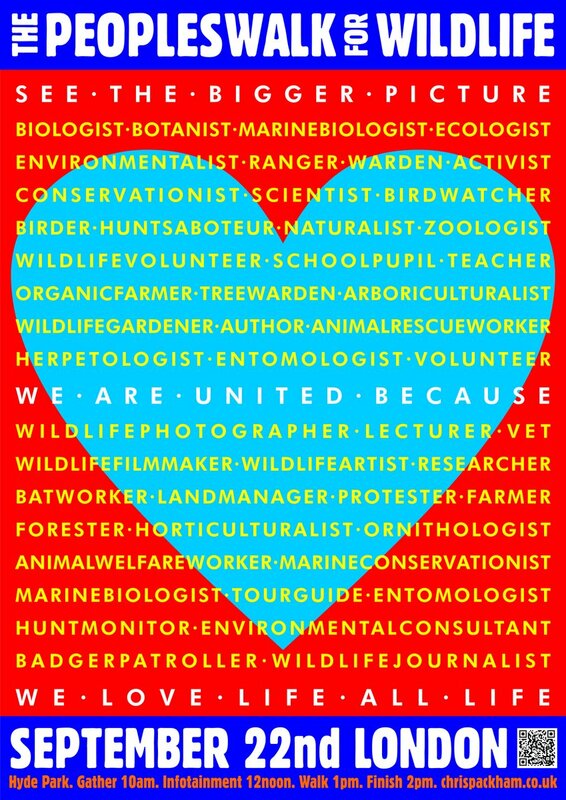 Wishing you well at the People’s walk for Wildlife on Saturday. Wish that I could be there, but with everyone in Spirit. Enjoy your zoological studies. 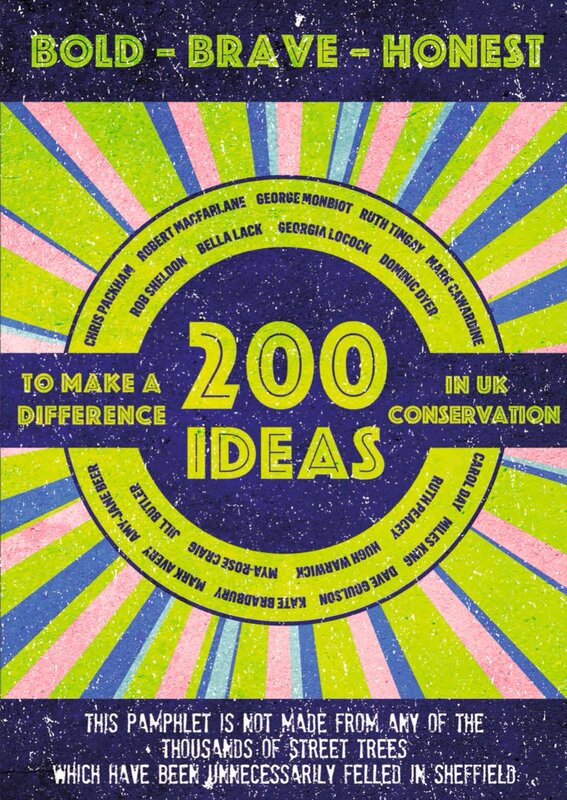 Glad you are one of the young people looking to a bright future for UK’s wildlife. Britain so desperately needs more of you.